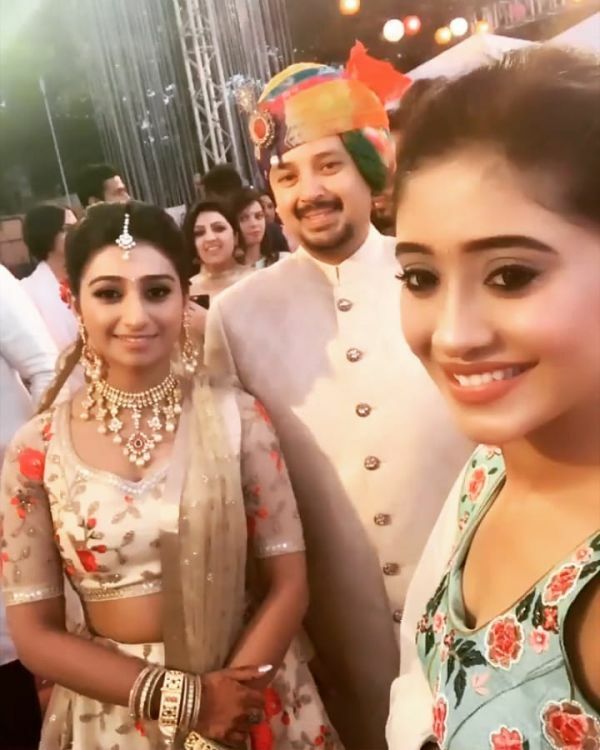 Did Yeh Rishta Kya Kehlata Hai Fame Mohena Kumari Secretly Get Married In Goa?! 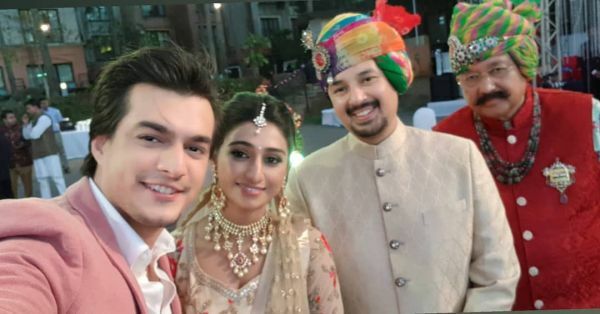 Keerti from Yeh Rishta Kya Kehlata Hai, aka Mohena Kumari Singh, may be having a major showdown with Kartik (Mohsin Khan) and Naira (Shivangi Joshi) on the show, but in real life the trio is having a gala time. 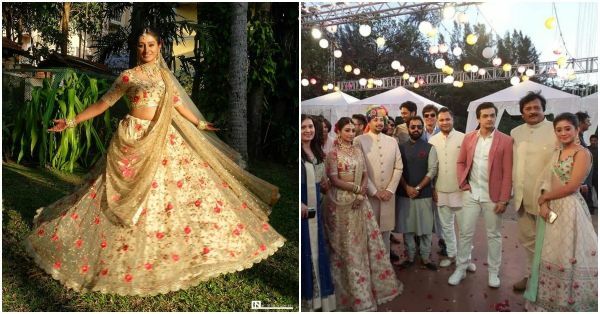 Mohena, who also happens to be the princess of Rewa, recently got engaged to beau Suyesh Rawat in Goa in a lavish beach setting and her gang from YRKKH flew down to be a part of her big day. We almost thought it's the wedding but looks like we'll have to wait just a little bit longer for that! 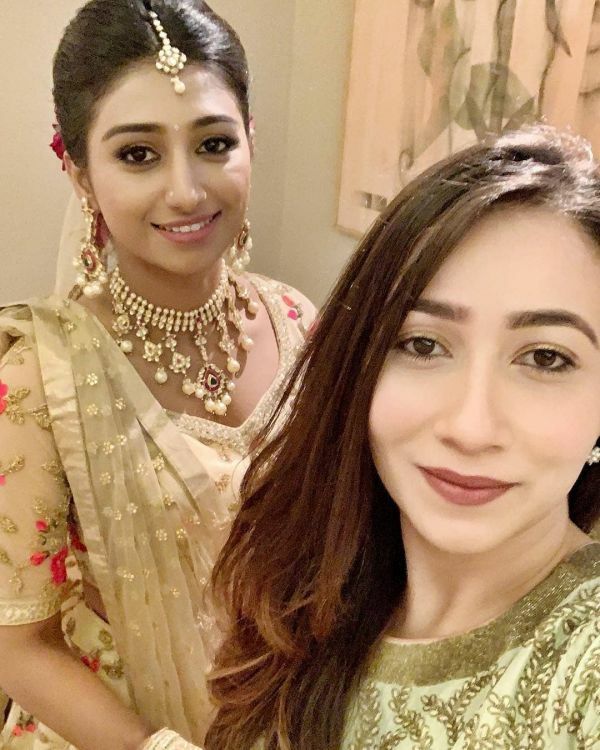 Mohena wore a stunning golden floral embroidered lehenga while Suyesh colour coordinated with her in a golden bandhgala. The bride tied her hair in a messy bun and decorated it with flowers, perfect for a beachside soiree. The engagement took place at the Taj Holiday Village Resort. 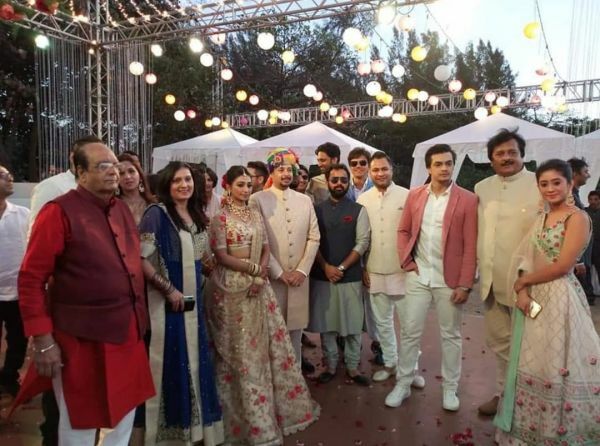 Apart from Mohsin and Shivangi, others from the Yeh Rishta Kya Kehlata Hai gang like Rishi Dev (Naksh) and Gaurav Wadhwa (Shubham) also joined in. Everything about the engagement was picture perfect- right from the bride walking towards the stage holding her father’s hand to the groom getting down on one knee while exchanging rings. 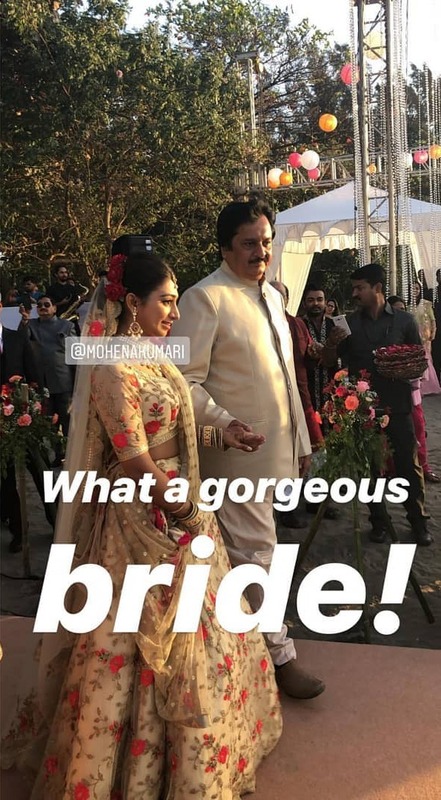 Though oodles of pictures and videos from the ceremony are doing the rounds on social media, we particularly liked this video in which Mohena is seen dancing her heart out. In another Insta video, shared by one of Mohena’s friends, the bride is confessing the last minute jitters that she had before the engagement. Mohena Kumari is the first girl from the royal family to have participated in a reality show. She debuted on the small screen with Dance India Dance in 2012 before becoming a part of the longest running soap on Indian television. The bride’s choreographer friends, including Kruti Mahesh and Shampa, also flew down to Goa to attend the ceremony. Have a look at some more pictures over which Mohena’s fans (including us) are going gaga. 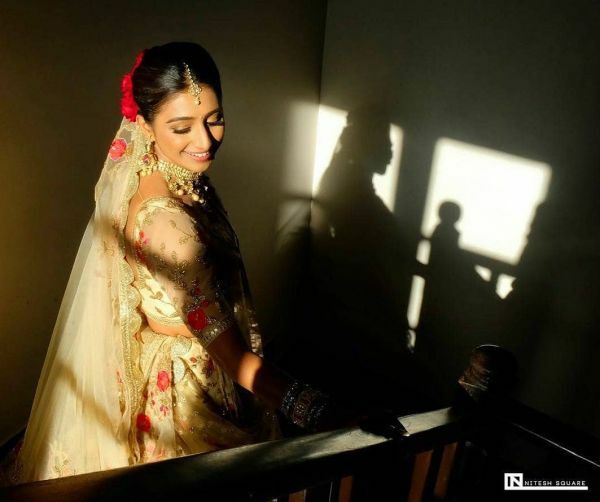 With the pre-wedding festivities in full swing, we are eagerly waiting to see Mohena as a bride anytime soon now!